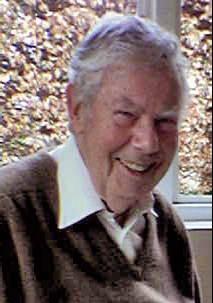 Hugh McGregor Ross worked with the Gospel of Thomas from 1977, lecturing and publishing extensively on it and on other spiritual topics until shortly before his death in 2014. A lifelong Quaker, he also wrote about George Fox, founder of the Religious Society of Friends. He held a Master's degree from Cambridge University in the UK and was a pioneer in British computing. Throughout Hugh's career he explored various new fields of knowledge.